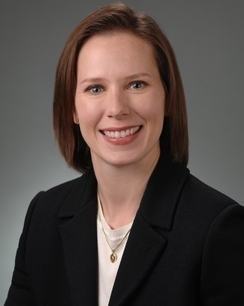 Stephanie Sauve is an associate with Hinkhouse Williams Walsh LLP. Stephanie concentrates her practice in complex insurance coverage litigation. She has experience involving a wide range of coverage matters throughout the United States including construction defect, mass tort, personal and advertising injury, and bad faith claims. She also has experience providing insurance clients with risk assessments and coverage analyses. Hinkhouse Williams Walsh LLP is pleased to announce that Stephanie Sauve has joined the firm as an associate.